The ABOS John Philip Excellence in Outreach Award is given to recognize outstanding contrubtions and prominent leadership by an individual in Bookmobile and Outreach Services. John Philip, known to all as "Mr. Bookmobile", spent his long and honorable career as an advocate of Bookmobile and Outreach Services. He is the "Father" of the National Bookmobile Conference which started in 1986 and has now evolved into the Association of Bookmobile & Outreach Services. Through his strong leadership and high profile advocacy, Bookmobiles have been recognized as a viable library outreach services. This award honors his dedication and tireless work and serves as a pinnacle for all Bookmobile and Outreach staff to aspire to reach. Carol Combs Hole provided exemplary leadership on behalf of libraries, bookmobile and outreach services throughout her 32 year career as a professional public librarian. Carol freely shared her ideas, knowledge and sense of humor with bookmobile and outreach staff. In 1989, Carol published The Bookmobile Songbook. The dedication states: "This book is dedicated to: The Road Warriors who daily start their engines and sally forth from public libraries everywhere to raise the library flag on new beachheads, and to Bernard Vavrek the only Library School Professor in America who cares about them." She sought to share wisdom so that the profession would continue to grow. 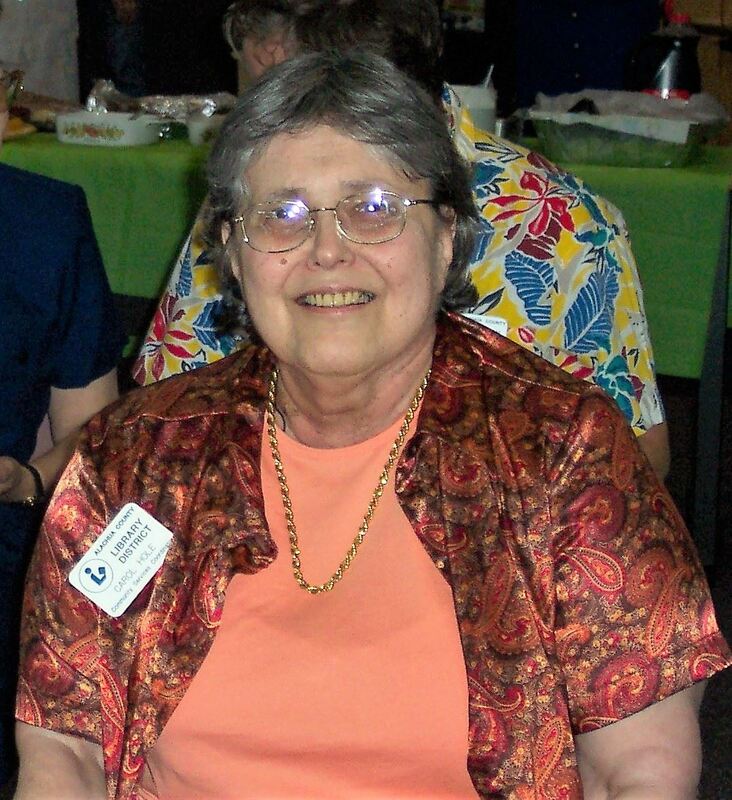 She retired from distinguished service to the Alachua County Library District on Match 1, 2006 and died on October 1, 2007. The six (6) $500 travel awards include free conference registration and a stipend for his/her travel expenses and /or accommodations for the conference. The winners automatically will be registered for the conference. Submissions are due by July 31, 2019. All winners will be notified by August 23, 2019. In order to contribute to the education and training of library staff working in the area of bookmobile and outreach services, ABOS has created the Bernard Vavrek Scholarship.It will be awarded annually to a student who is currently enrolled and has completed at least one semester in a Library and/or Information Science graduate degree program, and who is interested in this particular field within the library profession. A check will be sent directly to the ALA accredited library school where the applicant is currently enrolled to be applied to the next term of study. 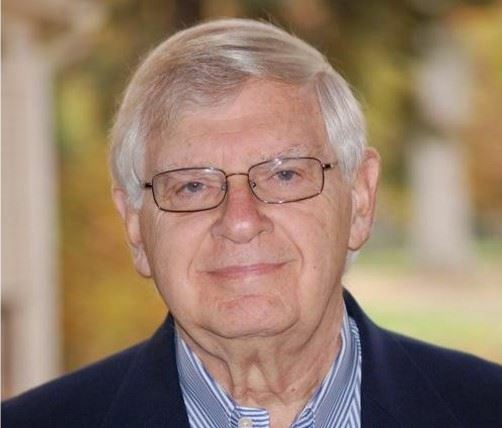 Dr. Bernard Vavrek, Professor of Library Science and Chair of the Library Science Department at Clarion University, retired after teaching at Clarion from 1971-2008. 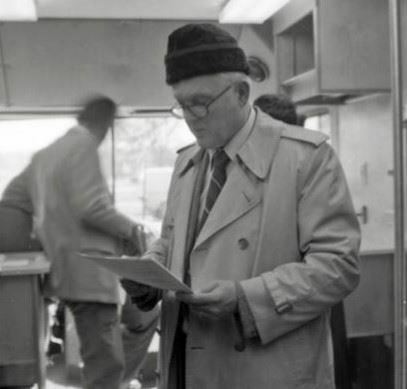 Along with John Philip, he co-founded the “Great American Bookmobile Conference” running it for many years until ABOS was formed and took over management of the conference. This scholarship honors Dr. Vavrek’s profound commitment to library science and, in particular, bookmobile and outreach services. 2019 Applications for the Bernard Vavrek Scholarship are now open!